I read this article and found it very interesting, thought it might be something for you. The article is called Disability Services and is located at https://www.sampsoncc.edu/resources-services/disability-services/.  Disability Services at Sampson Community College is committed to creating an accessible community where all students have equal opportunity to participate in and benefit from programs and services offered by the College. The goal of Disability Services is to ensure that programs and facilities are in compliance with The Rehabilitation Act of 1973 and all provisions, as well as the Americans with Disabilities Act as amended in 2008. In order to receive disability accommodations, students must complete the standard SCC admissions process. It is the student’s responsibility to contact the Counselor/Coordinator of Disability Services and self-disclose his or her need for accommodations. Students are asked to give a statement regarding how their disability impacts access to programs and activities of the College. Professional documentation must be provided for verification purposes. The documentation must include a diagnostic statement, document the functional impact of the disability, include recommendations for accommodations and state the credentials of the diagnosing professional. Eligibility is determined on a case by case basis. Once the necessary documentation is received, a counseling session is held with the student to determine the appropriate accommodations and coordinate them accordingly. Students should make periodic contact with the Coordinator of Disability Services or assigned Counselor during each term of enrollment. Accommodations cannot be provided for students who are not registered with Disability Services and accommodations are not retroactive. Inquiries regarding appropriate documentation should be directed to the Coordinator of Disability Services. Appointments may be scheduled by calling (910) 592-8084 ext. 2025 and walk-in appointments are welcome. Students with a history of seizures should register with Disability Services in the Student Services Division and provide medical documentation to ensure appropriate procedures are followed in the event of a seizure.